Stanley Kramer directs this film noir classic starring Robert Mitchum and Frank Sinatra. Stanley Kramer directs this film noir classic starring Robert Mitchum and Frank Sinatra. Medical student Lucas Marsh (Mitchum) is determined to succeed, but his relentless idealism and pursuit of high standards cause him to continually alienate those around him. After leaving medical school, he sets up practice in a small town, but his perfectionism continues to be a problem, preventing him from sharing any kind of empathy with his patients. 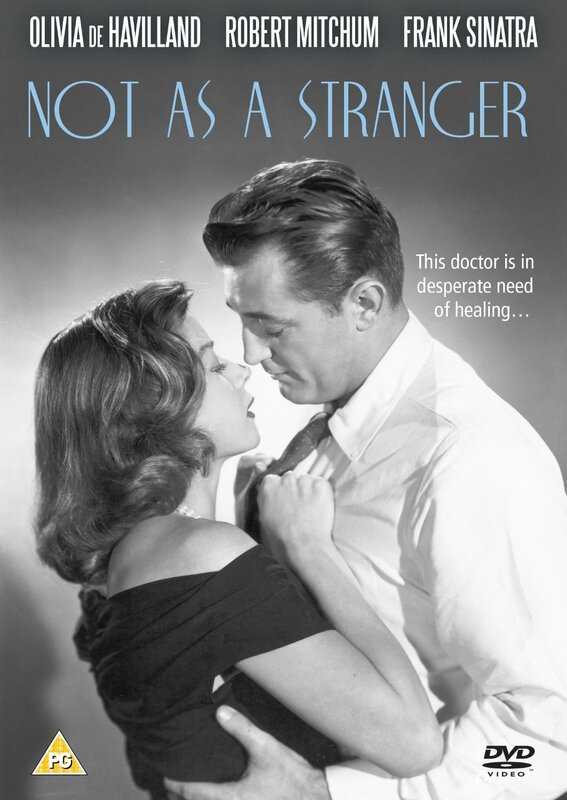 Medical student Lucas Marsh (Mitchum) is determined to succeed, but his relentless idealism and pursuit of high standards cause him to continually alienate those around him. After leaving medical school, he sets up practice in a small town, but his perfectionism continues to be a problem, preventing him from sharing any kind of empathy with his patients.